Television shows inspire us in so many ways. Aside from giving us words to live by, they also make us feel better. If you're looking for design inspiration, these shows can give a couple of tips, too! 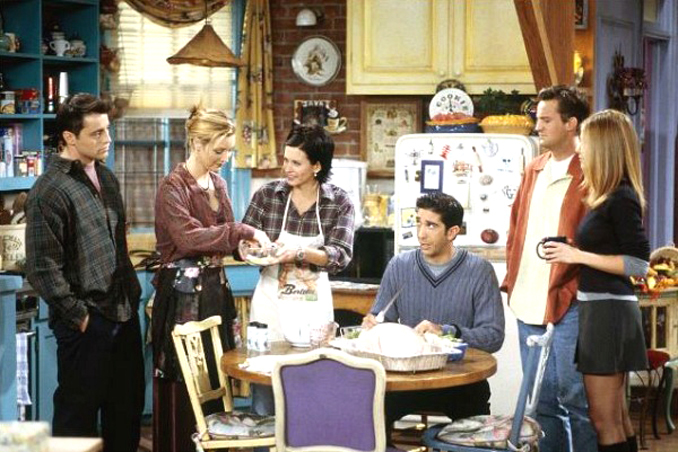 Don't you just love the relaxed vibe of the FRIENDS set? How about the stylish space of Gossip Girl? If you're considering a new look for your space, check out these shows and their inspiring sets. Main photo courtesy of NBC TV Network.